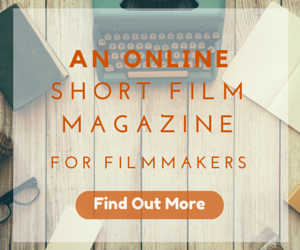 Thank you for showing interest in Short of the Month Online Short Film Festival. We handle all our festivals through our exclusive submission partner FilmFreeway. Please submit your film by clicking on the button below. If you don’t have credit card or PayPal to submit via FilmFreeway, please contact us via our support page and we will help you submit the film using alternate payment methods.